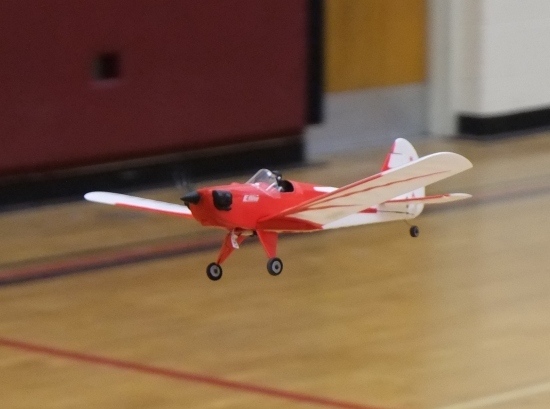 This HobbyZome Champ has plenty of air-time with William at the controls. 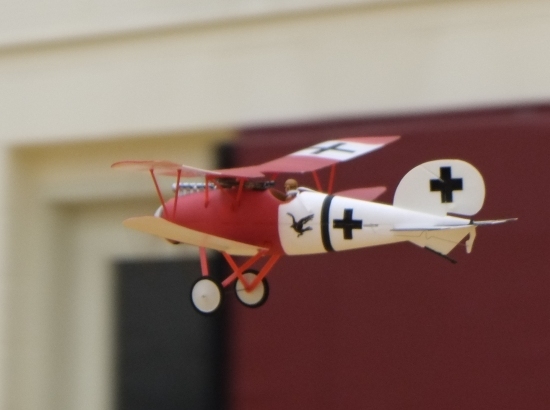 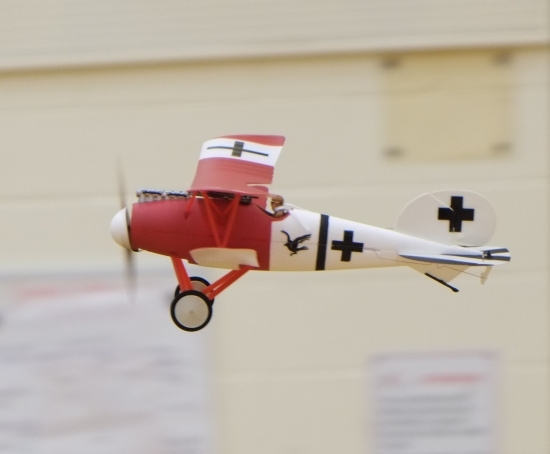 A FlyZone Albatros flown by Henry, a junior indoor ace. 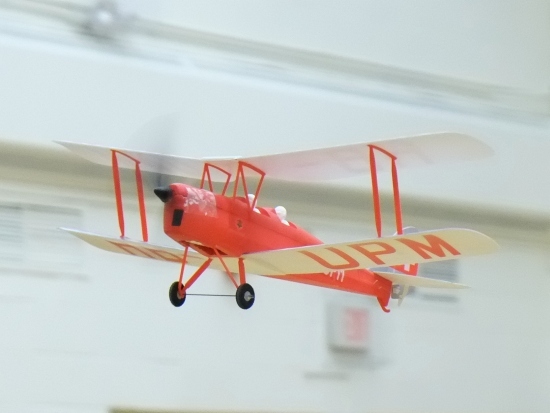 Michael's FlyZone Albatros with AnyLink control module. 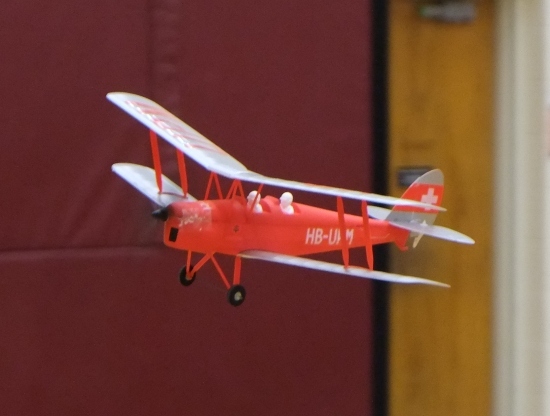 A Tiger Moth by FlyZone at Huron Micro Indoor, 2014. 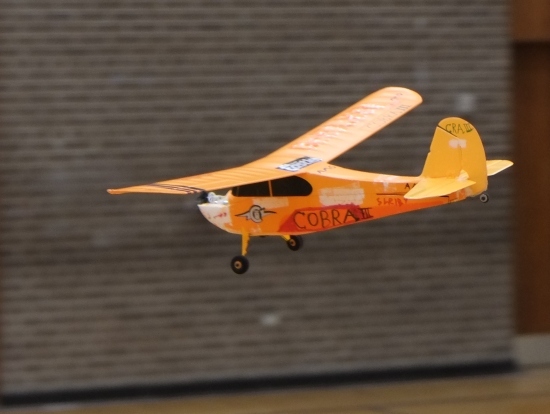 The Spacewalker by E-flite is a popular model aircraft at Huron Micro Indoor.